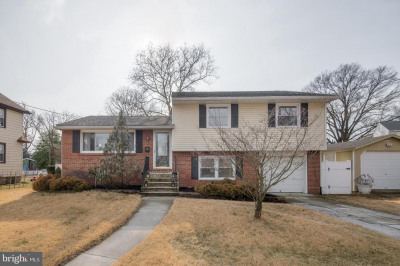 Classic Haddon Twp. 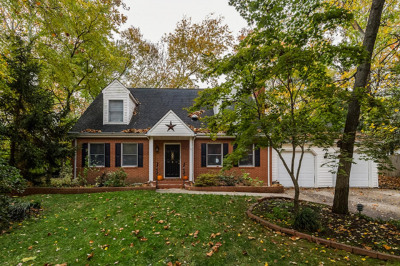 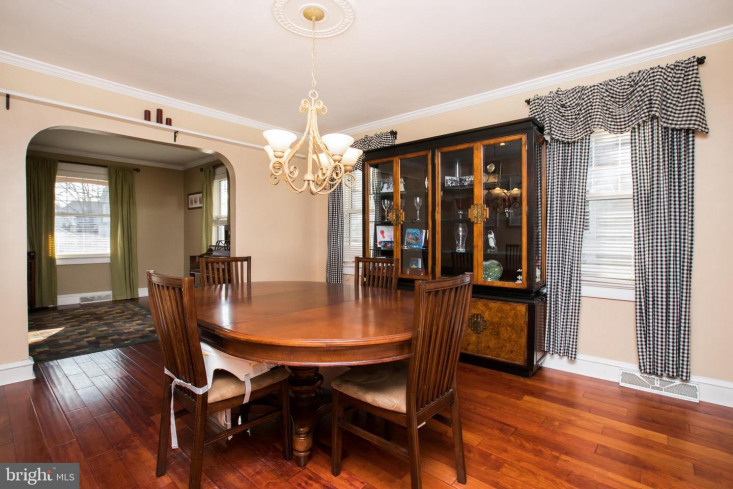 home that has been impeccably maintained inside and out. 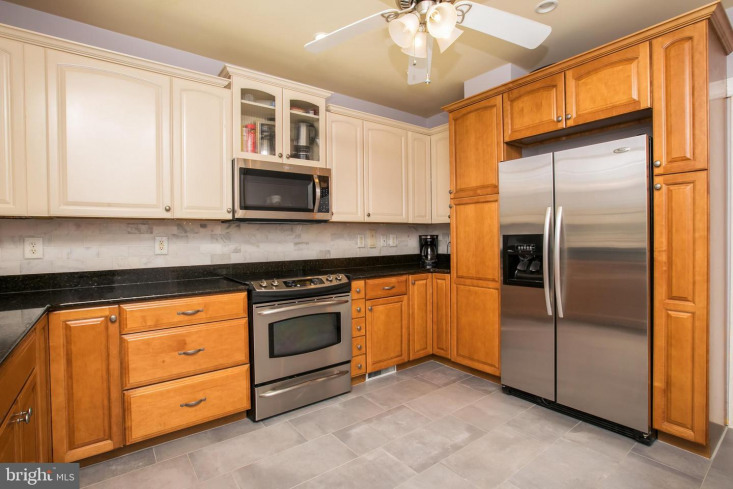 This home offers gorgeous newer eat-in kitchen with stainless steel appliances, granite counter tops, carrara backsplash and porcelain floor. 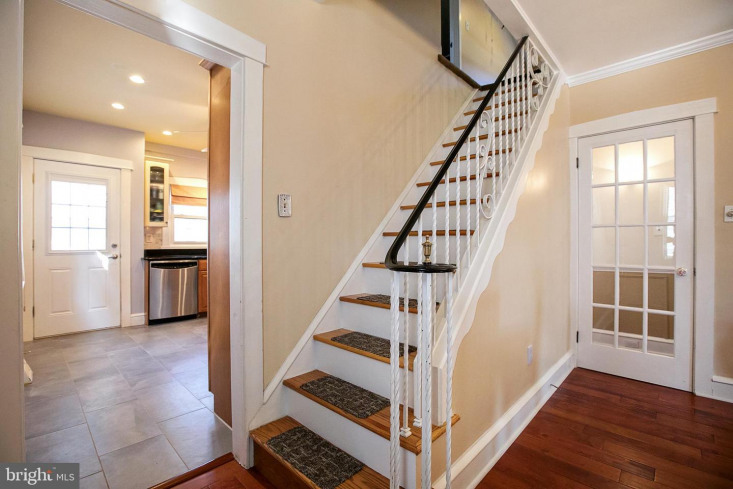 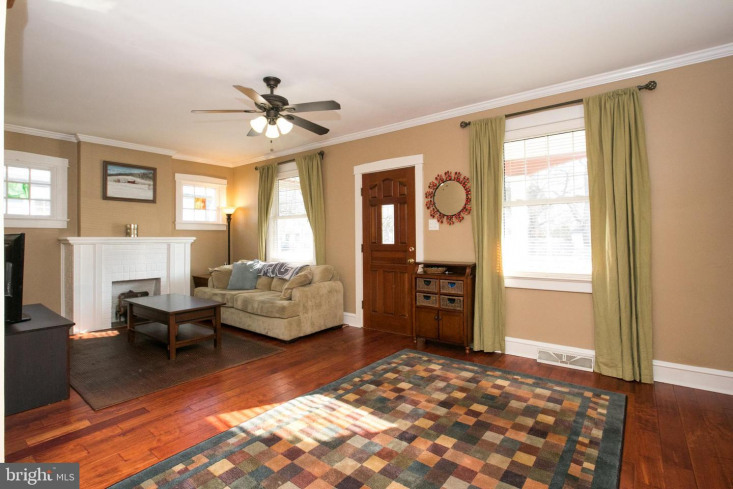 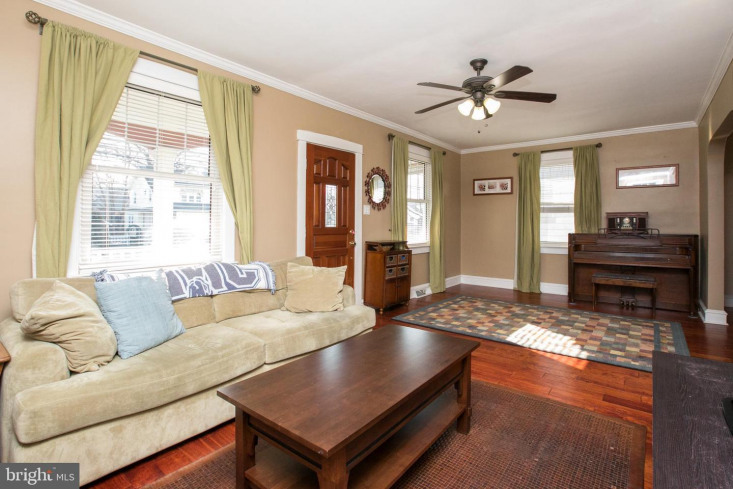 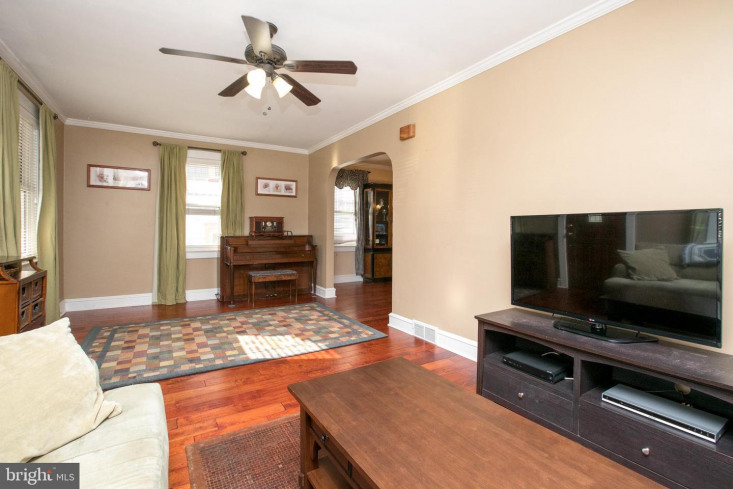 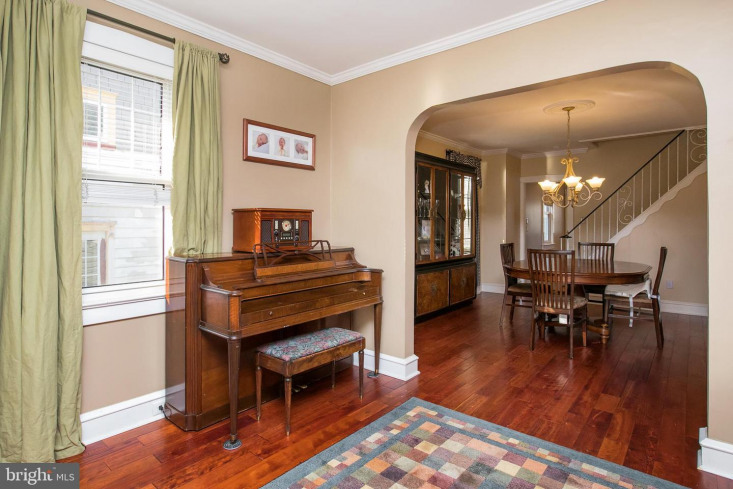 The first floor also has a spacious living room with ornamental fireplace, formal dining room, two pristine bedrooms, remodeled bathroom and new hand scraped maple hardwood floors. 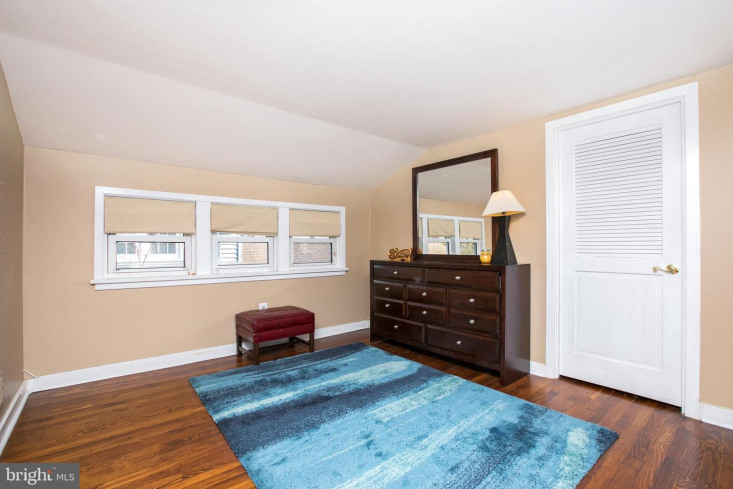 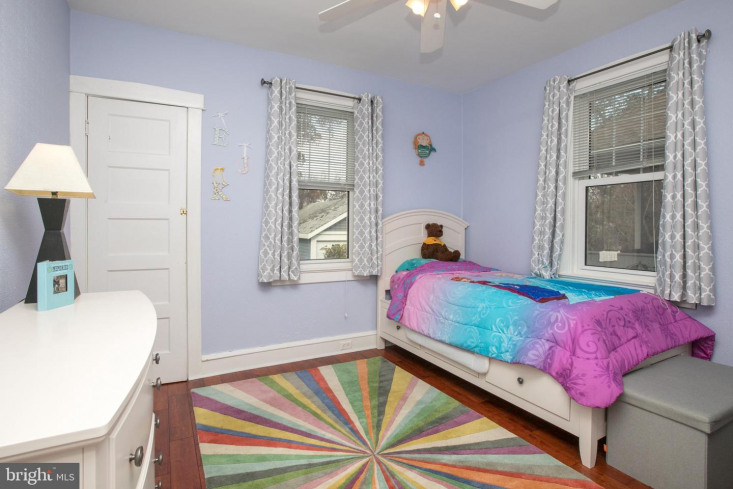 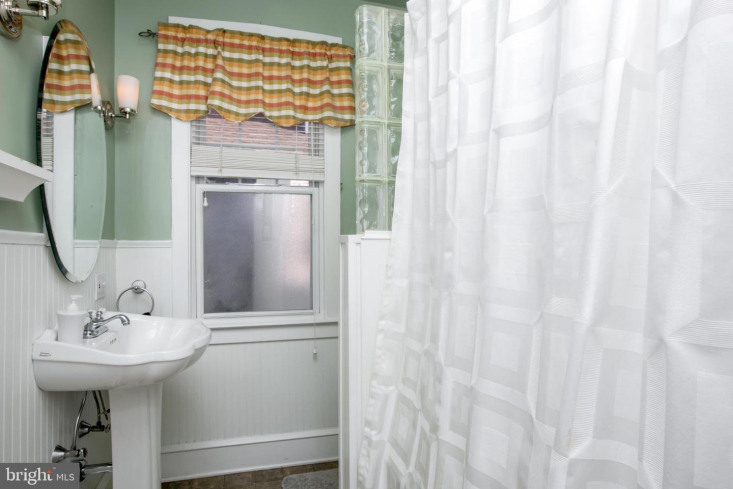 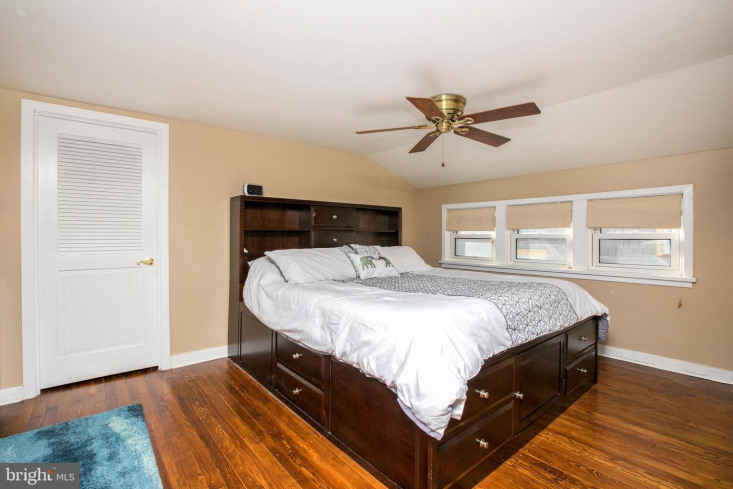 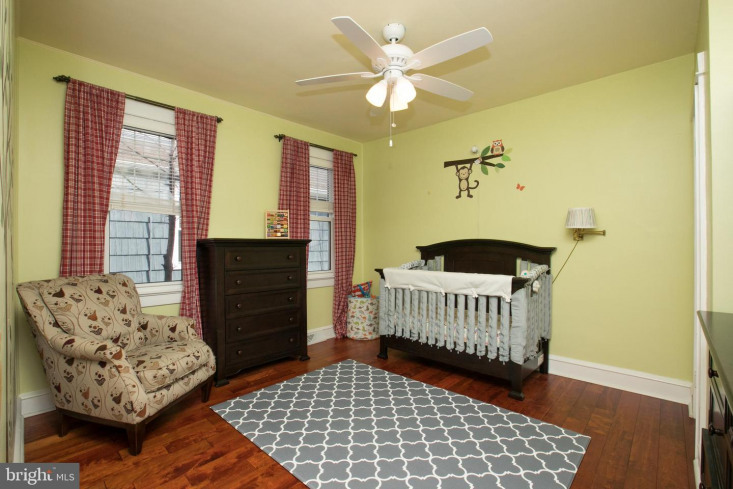 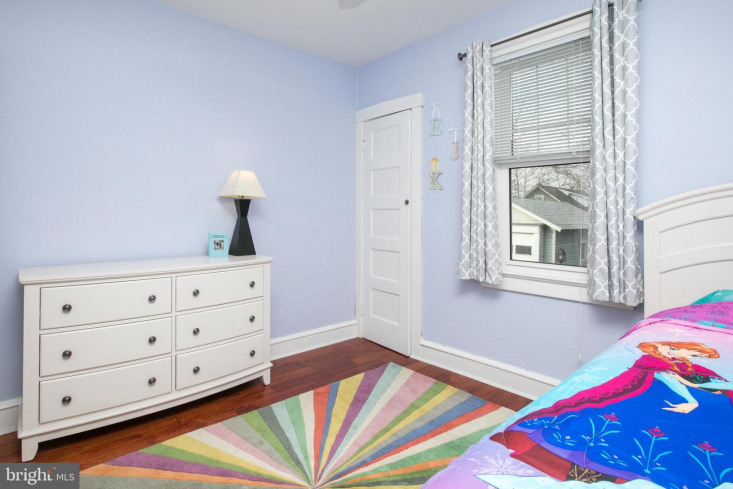 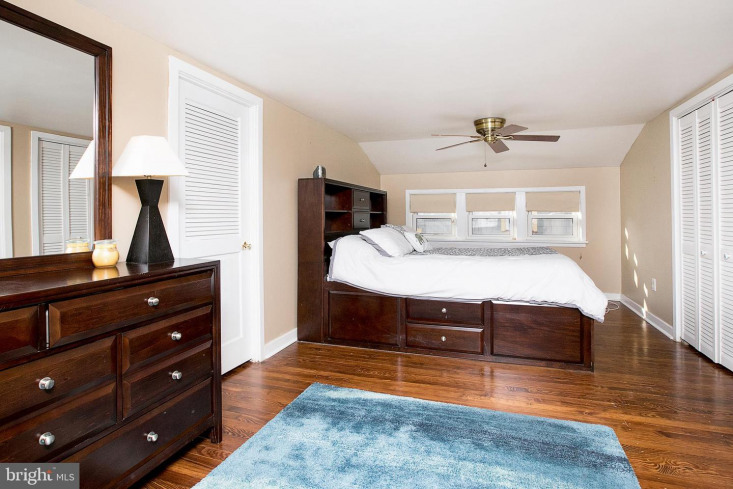 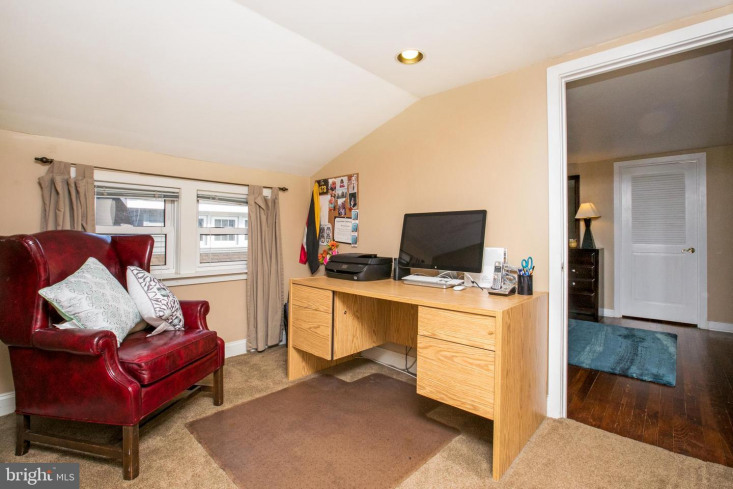 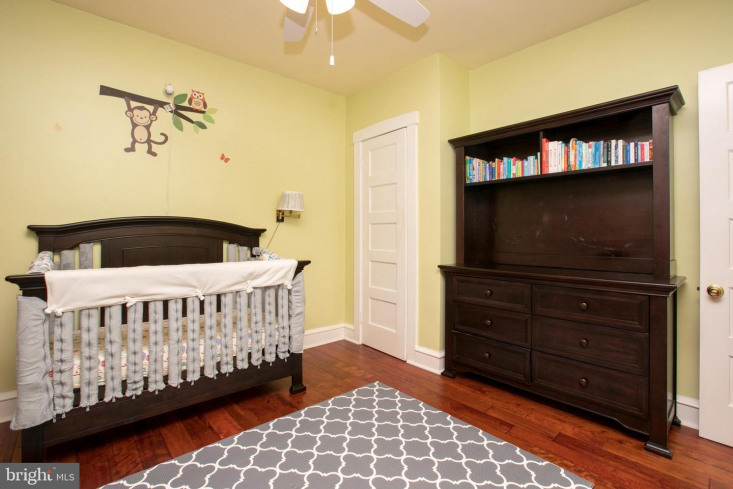 The second floor has a beautiful master suite with a walk-in closet, hardwood floors, remodeled bathroom, office/dressing room and attic storage. 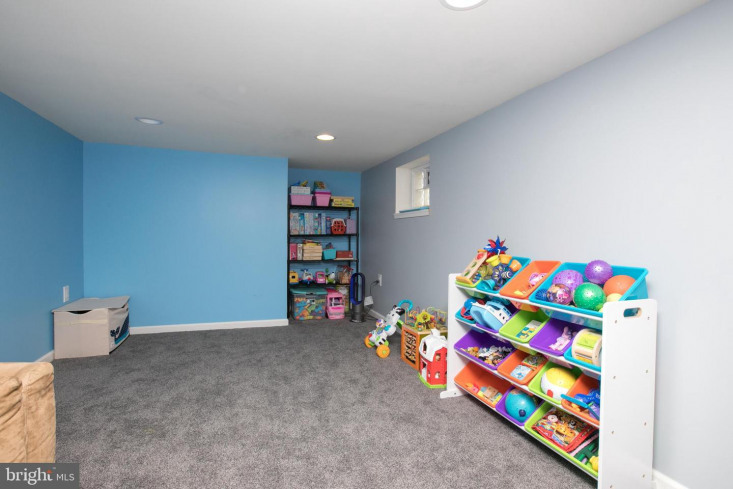 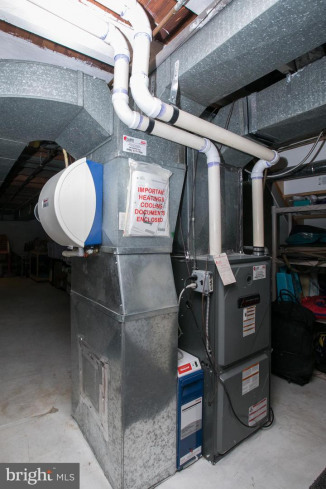 The basement has been finished with wall to wall carpets and recessed lighting and gives the home an extra 1000 sq ft of quality living space. 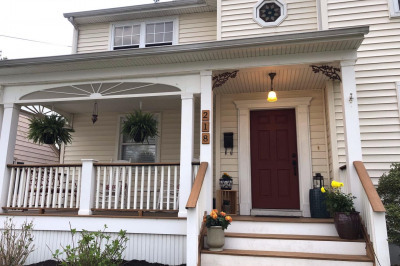  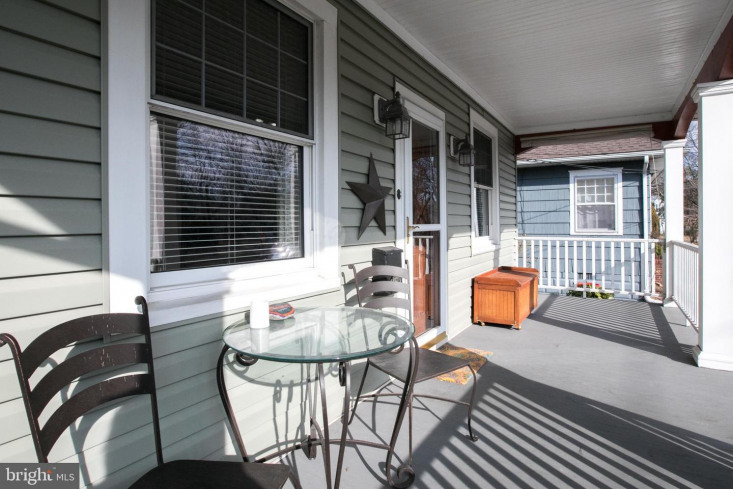 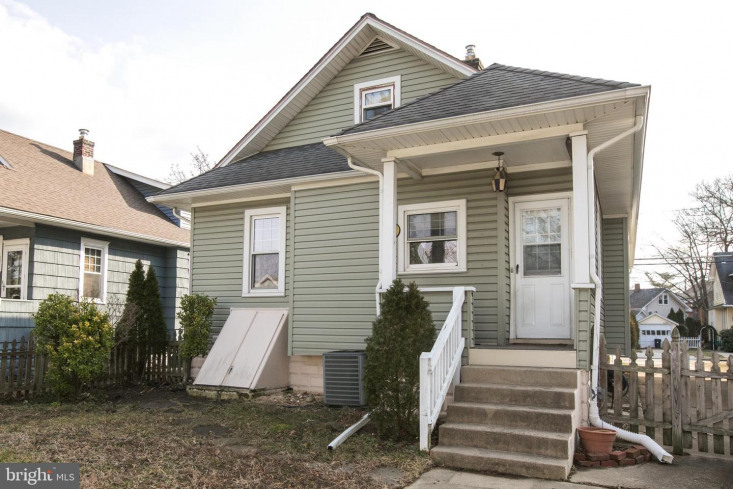 In addition this home has a nice open front porch, maintenance free exterior with newer vinyl siding and roof, recently updated high efficient gas heat, central air & gas hot water heater. 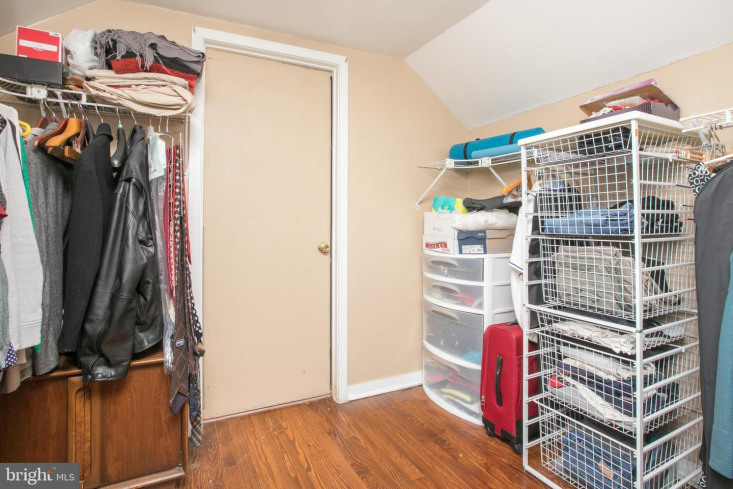 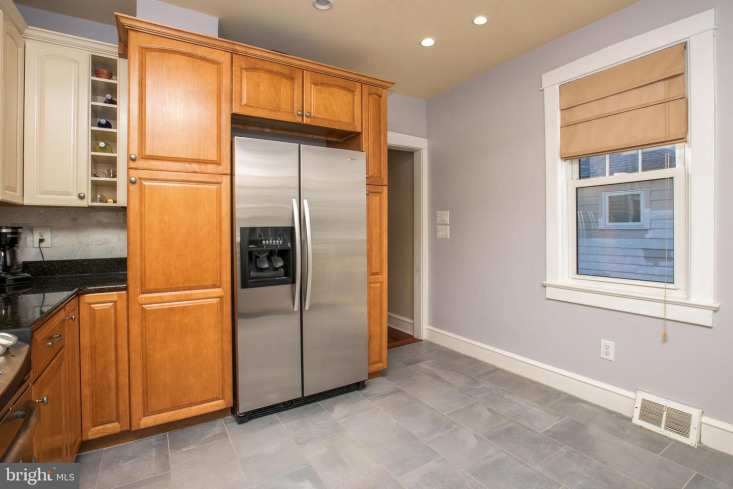 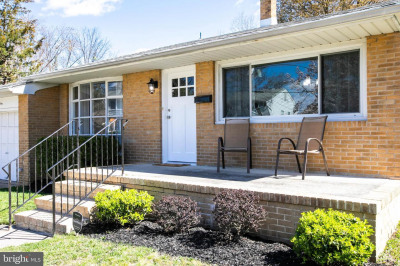 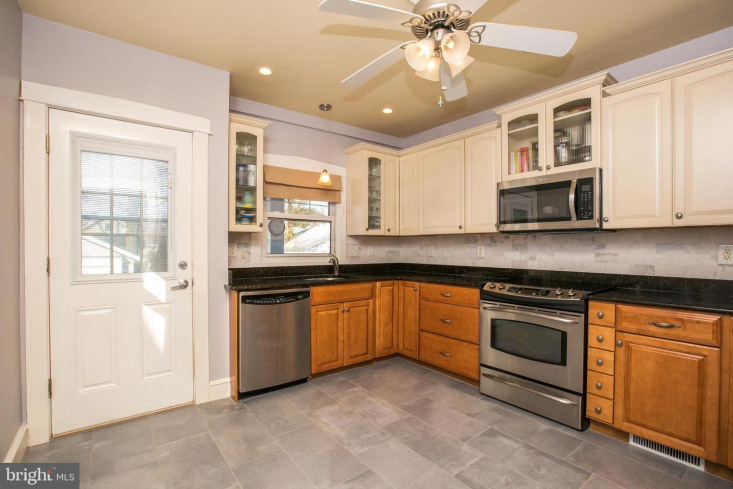 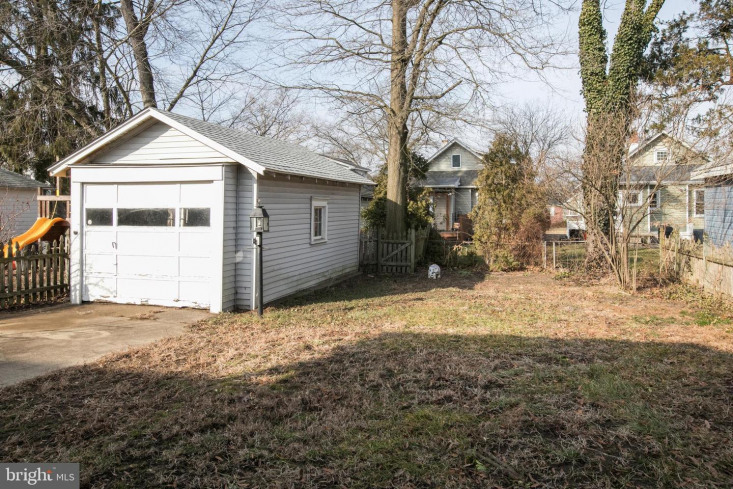 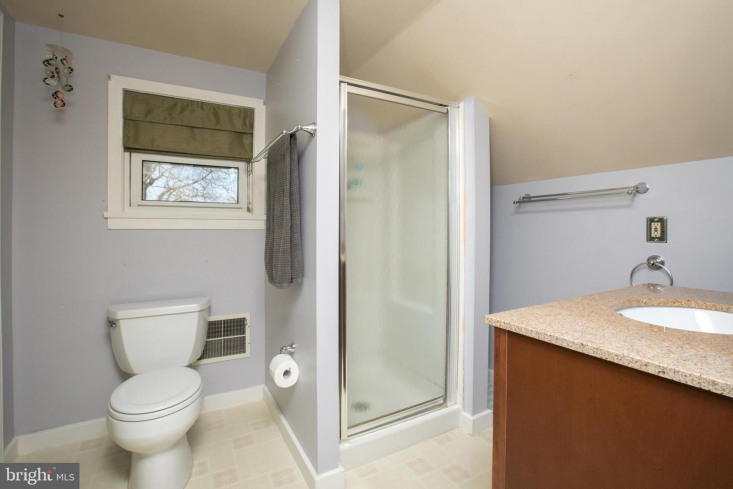 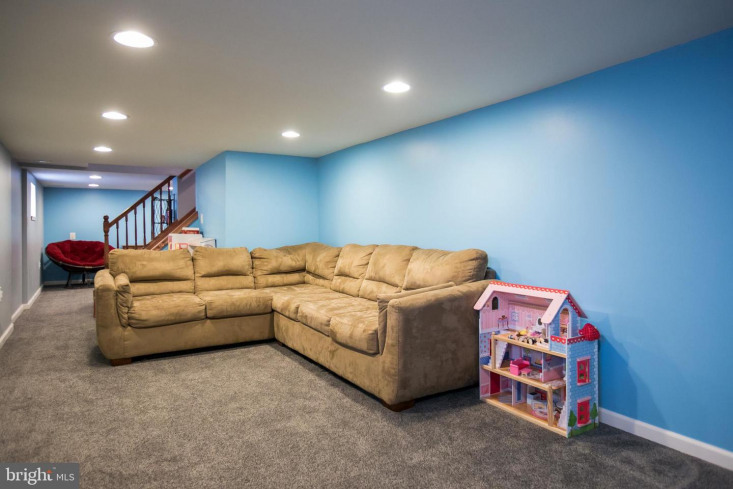 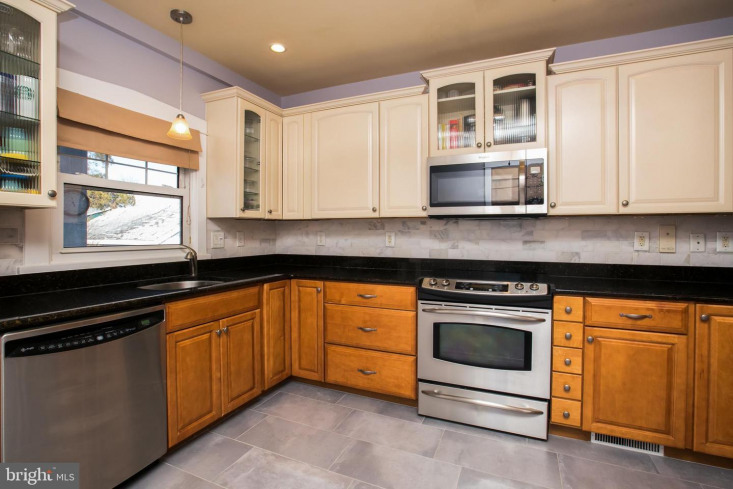 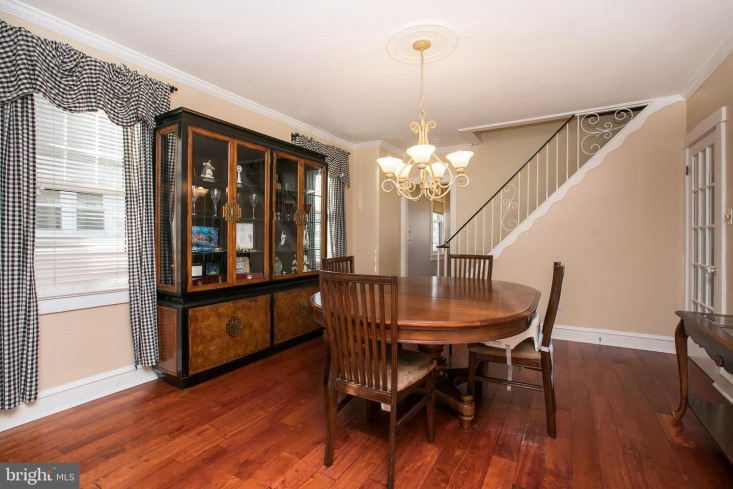 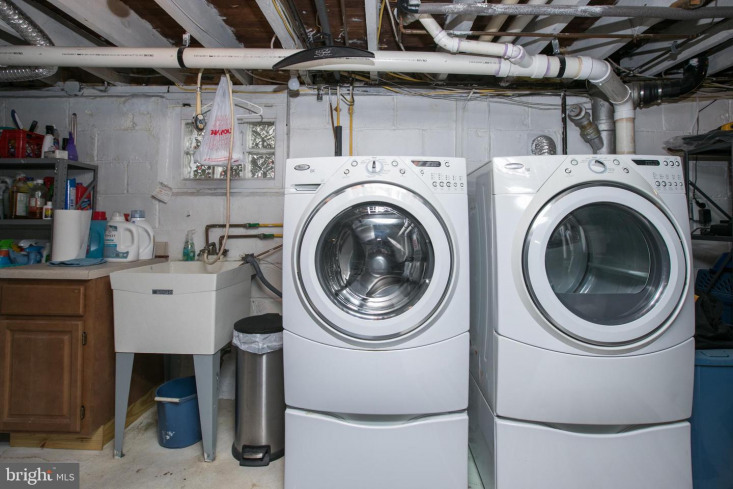 Detached 1 car detached garage with new roof and a long concrete driveway for plenty of off street parking.. Conveniently located in the center of town close to schools, shopping, Cooper River Park, Patco train, Town Square and the trendy Haddon Ave. restaurants and pubs. 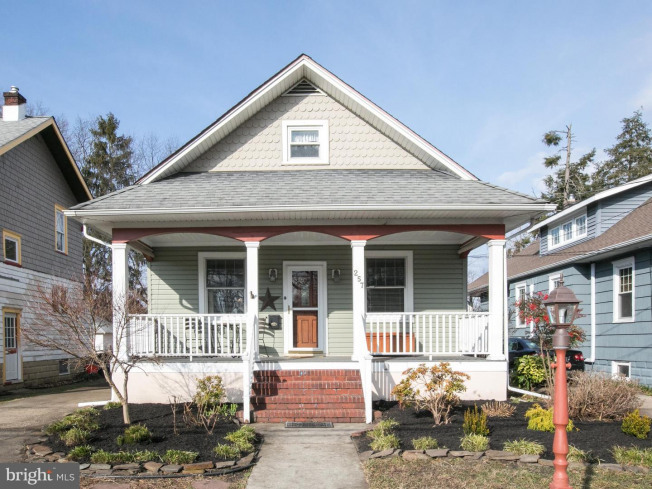 Here's your opportunity to purchase a great home in one of South Jerseys hottest towns! 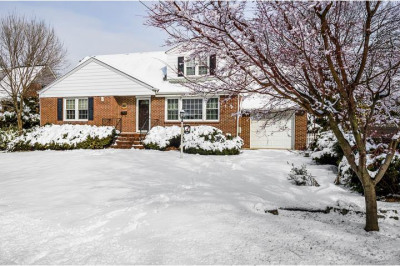 Showings begin on Sunday 2/17 at noon.